Emma Herian has been creative ever since she was able to knit on two pencils during school story time! Having studied ceramics and plastics at Brighton University she then went on to work for a furniture design company in London. 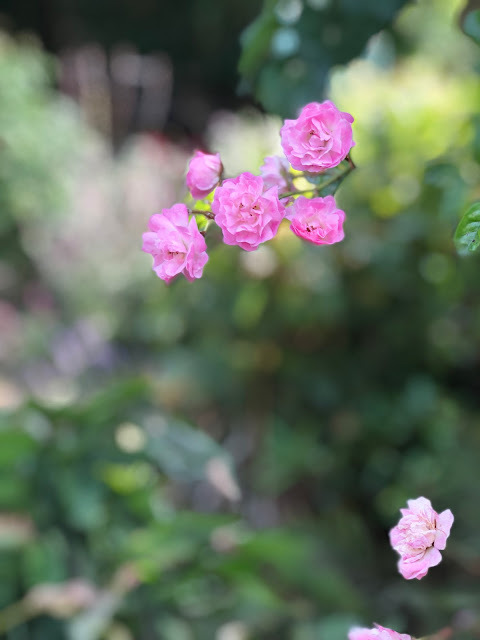 Emma's life changed when she had children which then brought her back to her love for textiles, exhibiting and selling unique handmade pieces all over the world. 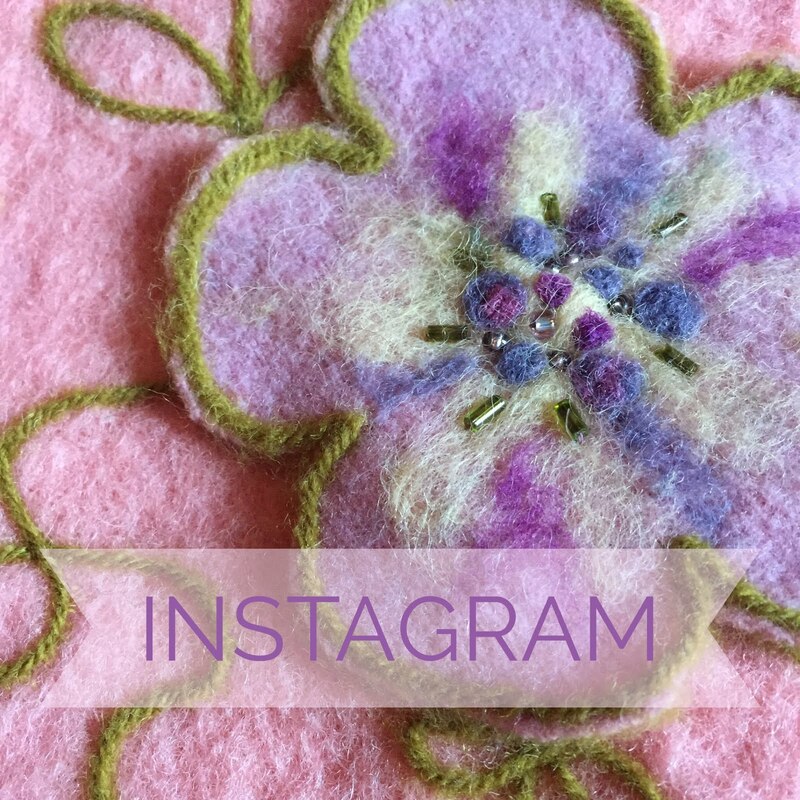 The needle felted pieces of work evolved when she was asked to teach the craft at a workshop which has taken Emma's love of making into a whole new direction. 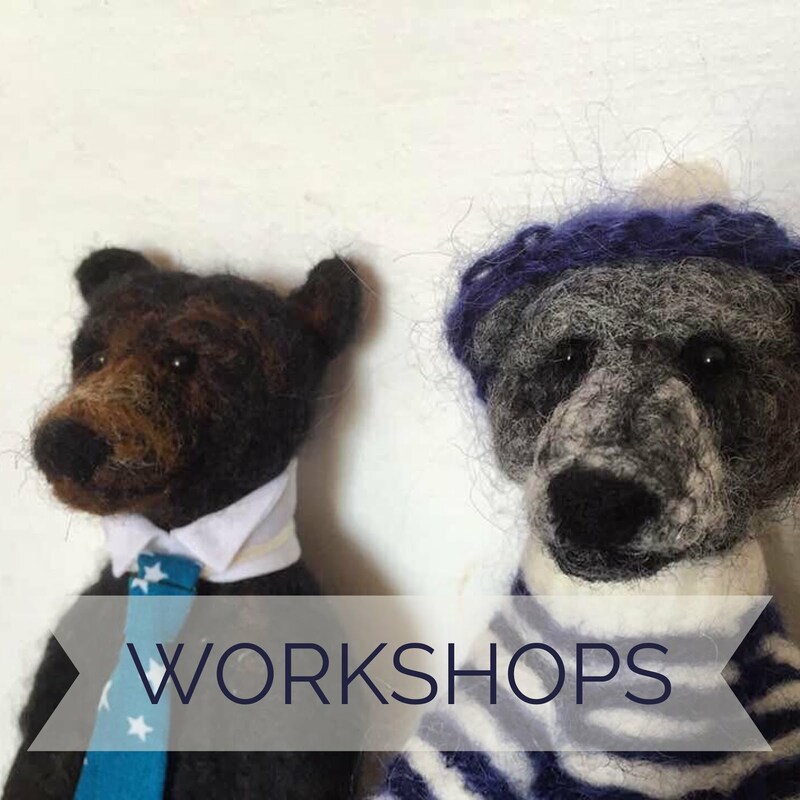 Her workshops are a very popular and a great way to learn this therapeutic craft. 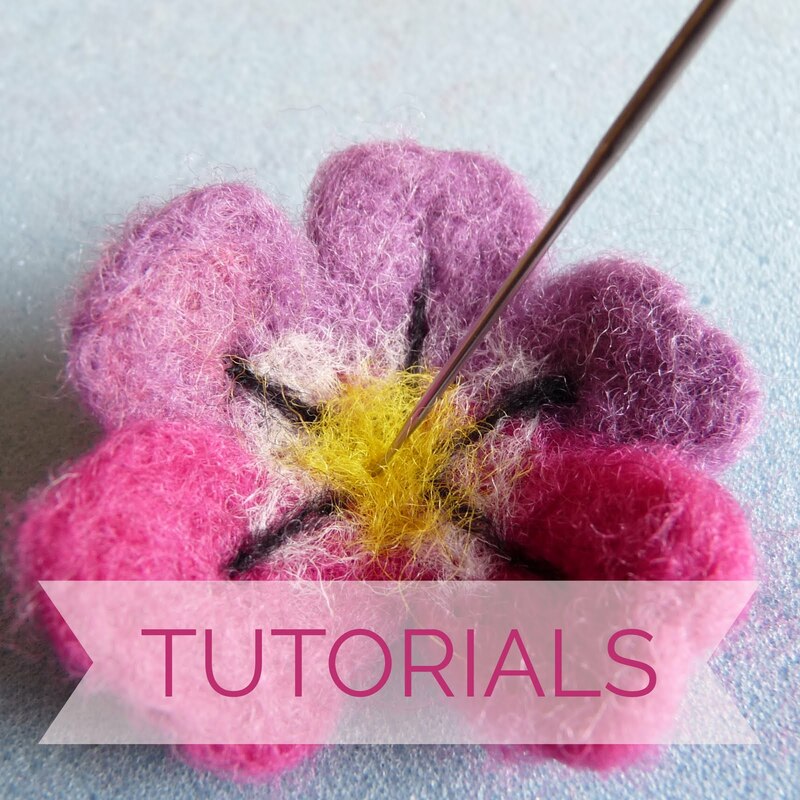 Emma has also been a feature writer for Making Magazine, creating and writing various craft tutorials. I love your work, and was very taken by your acorn "tree decoration". I cannot see it on your shop. Will you be selling them shortly please? 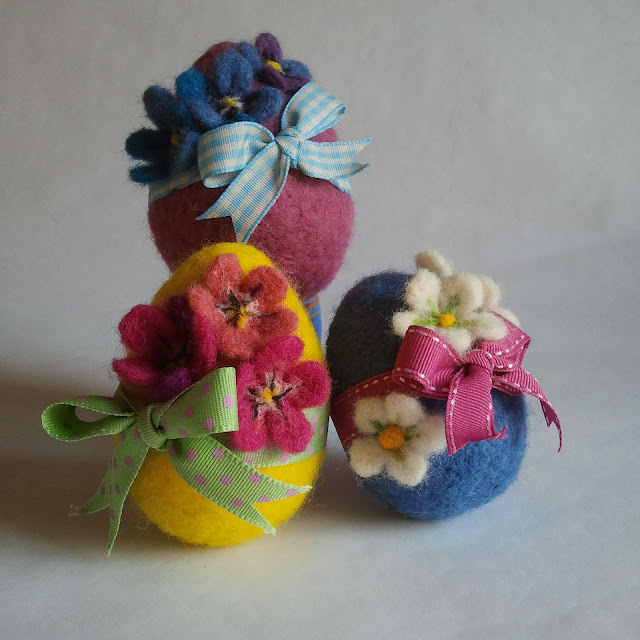 Needle felting Easter, eggs, flowers and pretty ribbons.